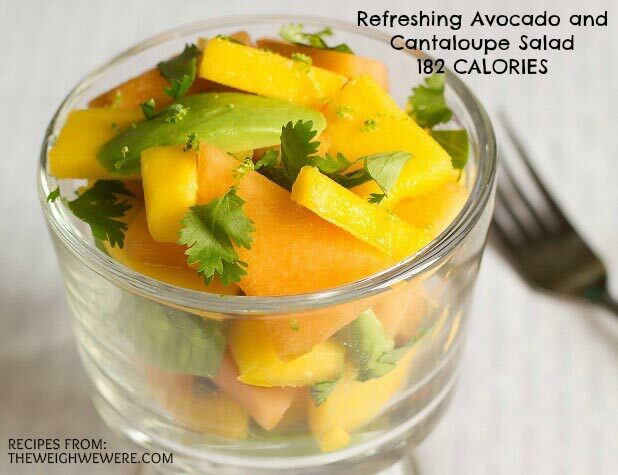 Bursting with healthy fats and fiber, this salad will brighten up any meal with its bright and fresh flavors. Place all of the ingredients in a large bowl, then gently fold to combine. Serve immediately.